Be among the first to experience The Christopher Kennedy Compound: Modernism Week Show House as you join television stars and leaders of the international design community for an exclusive Red Carpet Gala. The evening will include cocktails, tastings and music as you mingle among the featured celebrity interior designers and learn firsthand how their visions for the home came to life. The inspiration returns! 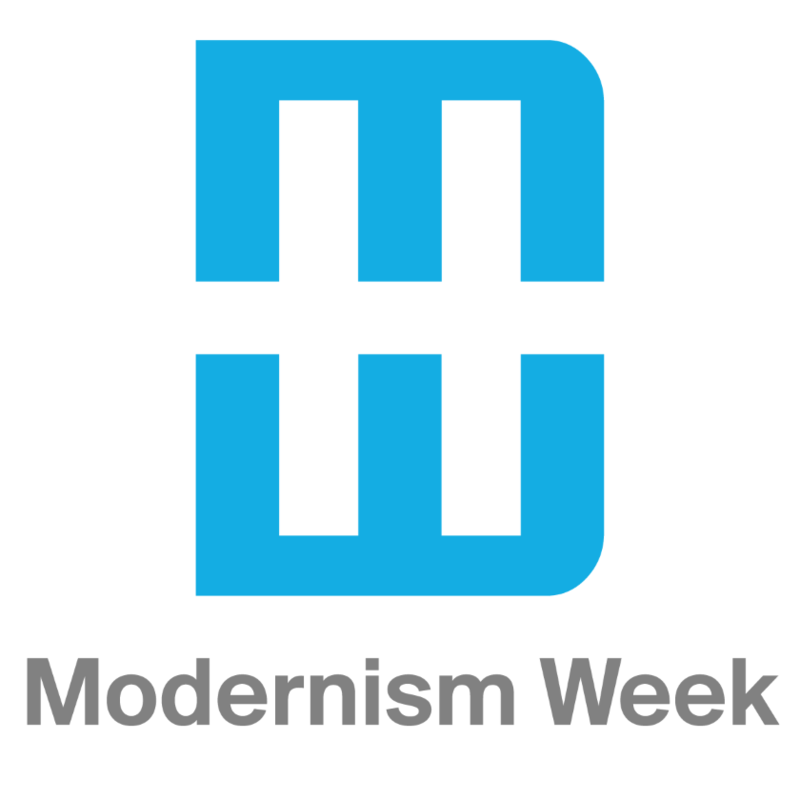 Named by The Hollywood Reporter as the “#1 Must-See Event of Modernism Week”! Traditional Home and California Home + Design magazines present The Christopher Kennedy Compound: Modernism Week Show House 2019. For the fifth year, Christopher brings together a dozen of the nation’s most prominent interior designers to create unique rooms in this decorator showcase house. Set on the golf course in the posh neighborhood of Indian Canyons, this spectacular 1962 property is 3600 square feet and features three bedrooms and three bathrooms plus an attached guest house. Just in time for Modernism Week, it will undergo a complete renovation spearheaded by nationally-recognized interior designer, Christopher Kennedy. The Christopher Kennedy Compound was specifically created to raise funds for Modernism Week and other preservation efforts. This quintessential remodel respects the modernist property’s architectural pedigree while updating it with the best and brightest materials in modern design. The project is brought to life by Shields Residential construction, Ferguson Bath, Kitchen & Lighting Gallery, Corian Design, JennAir, Brizo, LaCantina Doors, Dunn-Edwards paints, Crossville Tile, Rock Mill Stone, and more than three dozen other local and national design resources. For more details, please visit us at www.TheChristopherKennedyCompound.com. Event generously supported by Ferguson Bath, Kitchen & Lighting Gallery, JennAir and Brizo. This is a private home; portions of it may not be handicap accessible.